Dave Rave is a musician’s musician. To the general public, he’s the manic Teenage Head rhythm guitarist who graduated to lead singer and catapulted the band back into the charts; but musicians know him as a valued session player (Daniel Lanois, Andrew Loog Oldham, Alex Chilton, and countless others) who can play the best version of a song he’s never heard. Dave began his music career in his high school years writing songs and performing driving acoustic rock and folk-pop in and around their native Hamilton. This evolved into the wildly popular, The Shakers, from 1979-1982 with Rick Andrews, Tim Gibbons and Claude DesRoches. They charted many singles with albums produced by Daniel Lanois (U2) and Jack Richardson (Guess Who, Alice Cooper). Their garage rockapunkabilly sound ignited the masses during their reign. Following the break-up of The Shakers, Dave took over as lead singer of the already popular Teenage Head. Dave replaced Frankie Venom who incidentally had worked with Dave on several other projects from their early teenage years. Dave Rave continued to take Teenage Head on an upward trajectory with radio friendly hits like “Can’t Stop Shakin’”. Dave left Teenage Head after a successful run to try things out on his own. Often referred to as a Canadian Nick Lowe, Dave was the first North American artist to sign to Russia’s Melodiya record label and recorded Valentino’s Pirates in 1989 as The Dave Rave Group. They were originally known as the Dave Rave Conspiracy but this name was changed to appease cold war era Russian sensibilities. Press surrounding this release included a CBC documentary revisiting Russia with the group as well as 3 promotional videos that were in heavy rotation at Much Music in Canada. Some of the players on this album included Gary ‘Pig’ Gold, Coyote Shivers, Jack Pedler and Television’s Billy Ficca. Bullseye Records re-issued the album for the first time on CD in 2001 and the positive reviews continue to pour in. The next Dave Rave Conspiracy album, Three Octave Fantastic Hexagram, included many of the players from the Valentino’s album with the addition of former Washington Squares player, Lauren Agnelli. Lauren and Dave formed an incredible creative partnership that resulted in 3 Agnelli & Rave albums over the next ten years including the critically acclaimed Cowboy Flowers Sessions, Heaven and Earth, and Confetti!, not to mention a song writing partnership that flourishes to this day with hundreds of songs to their name. Media continually notes “his sharp pop intelligence means the songwriting is of high standard.” Dave continues to produce incredible music in a wide variety of genres from jazz to folk to rockabilly to punk. But it is Dave’s pop sensibilities and his devotion to making music that is honest, intimate and real regardless of whether he touches you with smiles, tears or the occasional urge to pogo in your living room. The Dave Rave Group’s second album, Everyday Magic, was released in 2003 and features players from his former bands such as Teenage Head, The Shakers and bands and musicians whose projects he has worked on in either in a musician’s capacity and/or in production roles such as The Trews, Joe Mannix and Kate Schrock. “Love Fades” and the title track “Everyday Magic” featuring ECMA winners and Juno nominees, The Trews, received airplay at Rock, AC and Campus radio. Dave also co-wrote the Trews current single, ‘I Can’t Say’ with the Trews and Jack Richardson. Other co-writing credits include bands such as Oliver Black, now Townline, and the Maddhatters and he continues to work with and mentor some of the hottest acts today. Dave spends his time in Canada and the US playing live, producing, writing and coming up with more ideas to bring great musicians together for the purpose of entertaining themselves and the masses. Dave Rave released his Anthology in 2 Volumes worldwide on Bullseye Records in January 2006. 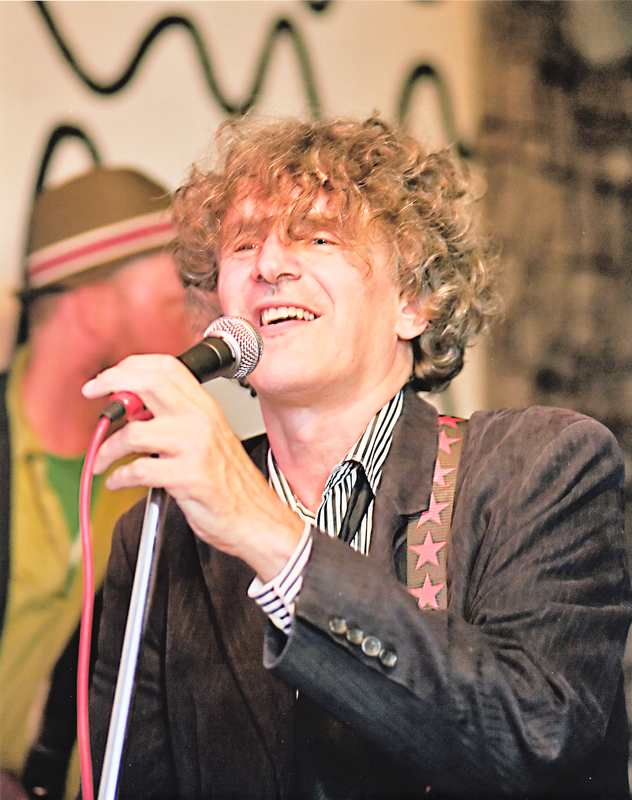 Dave Rave released his second jazz-pop album entitled In The Blue Of My Dreams with Mark McCarron in 2007 under the Bongobeat label which was shortlisted for a Grammy that year. 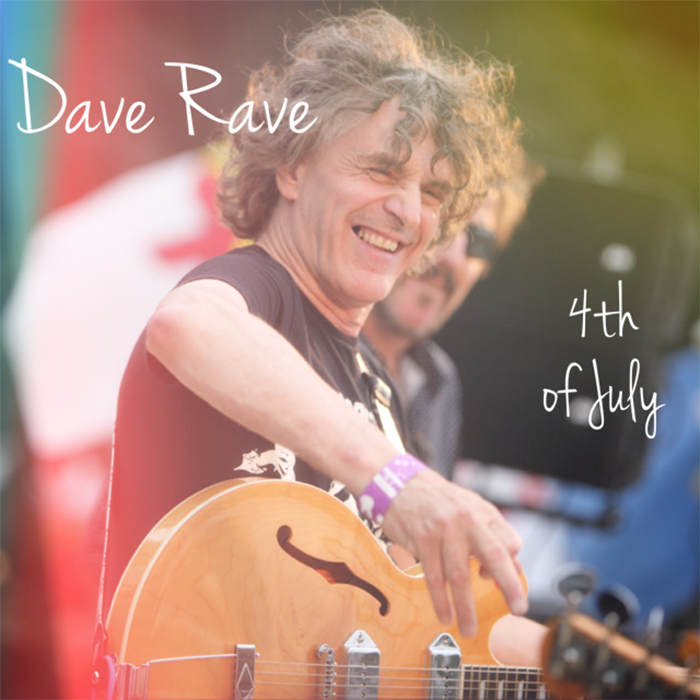 Dave Rave has spent 2008 recording a new album as the Dave Rave Group set for release in 2009 and continues to tour internationally with over 100 dates this past year in Canada, The US and Europe. 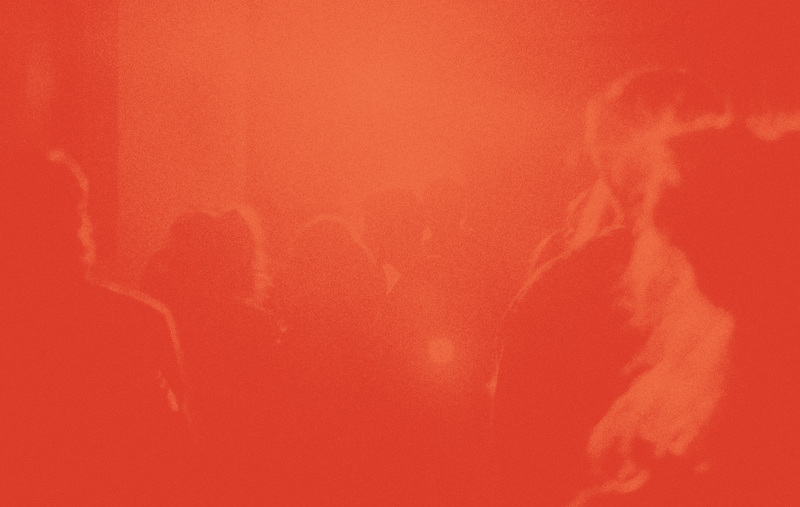 Read about Dave Rave and The Governors, Sweet American Music here! Legendary Canadian musician Dave Rave has his new record with the Governors reviewed at NOW Magazine today. ‘Sweet American Music’ is out now!